All-day, two-way GO service is coming, to connect you what matters. Today, the GO Train from York Region to Toronto and back is a commuter experience, accommodating customers who work in the city. 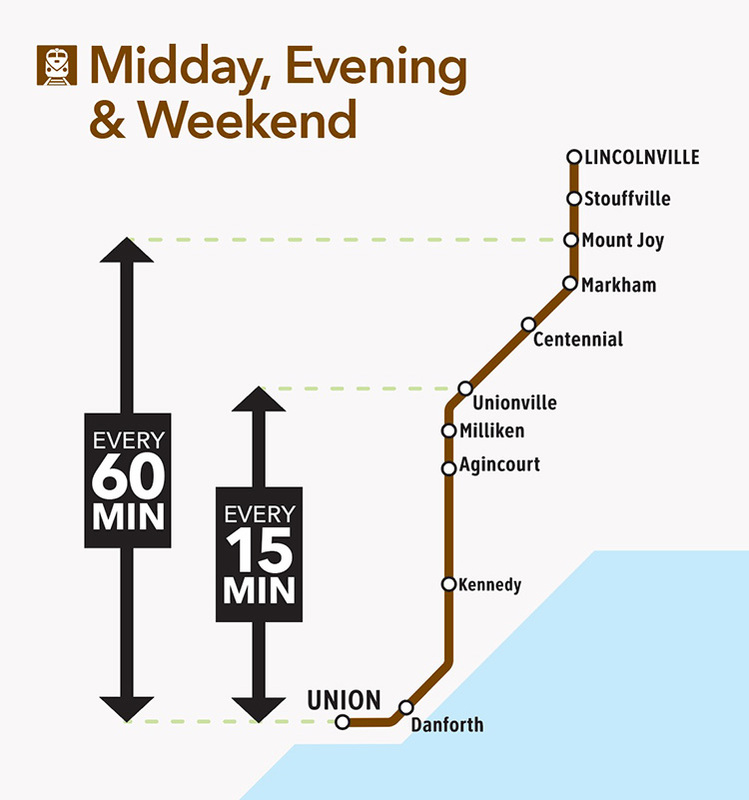 Tomorrow, GO Expansion on the Stouffville line will offer frequent electrified train service in both directions, with trains every 15 minutes or better, as well as access to 4 new stations and transit connections. There will be more trips at every point along the line – from Stouffville to Markham, Scarborough, and Toronto, giving you transit options for doing the things you love, wherever they’re found in the region. 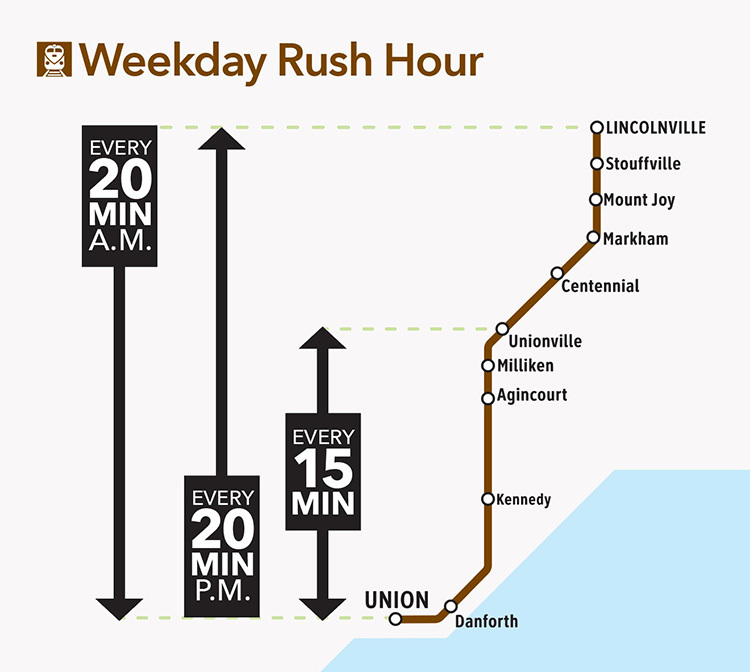 We’re transforming your line into true frequent rapid transit experience, faster, better and easier. We’re delivering more rapid transit service and 4 new stations, today through 2025. No matter the time of day you want to get moving, you’re going to have transit options. Convenient service when you need it will help you live life to its fullest potential, no matter where it takes you. Service on the Stouffville line will increase 400% by 2025, including even more frequent service during middays, evenings and weekends. We’re increasing the number of weekly train trips from 1,500 to about 6,000. That’s a lot more seats and a lot more options – and a lot fewer cars on the roads. With more residents using clean, quick transit, we’ll be doing our part to make your life in our region better. This line is your local launching pad into a regional rapid transit network. Take that exciting new job in another city, make fun weekend plans, and visit family more conveniently. Along with connections to the TTC subway, the Eglinton Crosstown LRT and YRT/Viva, you’ll have opportunities to move like never before. GO Transit is our regional rapid transit network. It’s made up of seven rail lines that span more than 460 kilometres, fed by a bus system that spans nearly 3,000 kilometres. 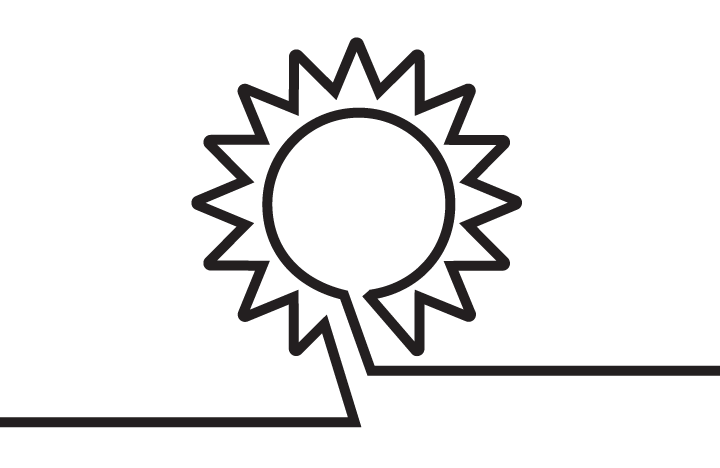 It connects with 17 municipal transit systems across more than 11,000 square kilometres. 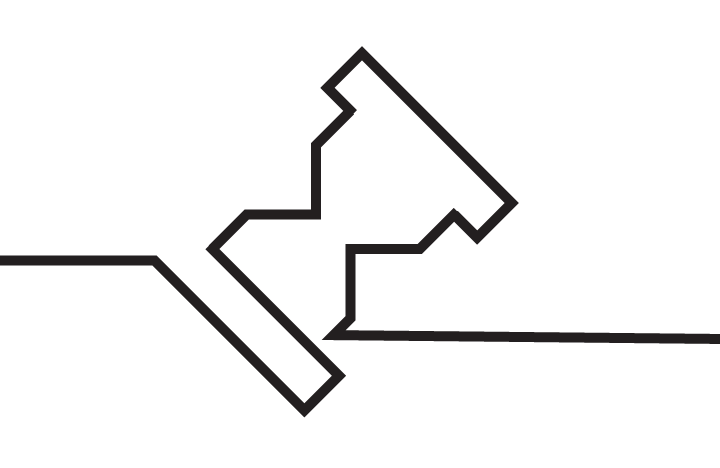 Extending from Union Station, the Stouffville line serves downtown Toronto, East York, Scarborough, Markham, and Stouffville. Our extensive GO bus service accommodates passengers when trains are not in service. Since the release of our first regional transportation plan (The Big Move) in 2008, Metrolinx has overseen a major expansion of GO train service. On the Stouffville line, we have tripled train service – from 50 weekly trips to 170. The amount of corridor we owned went from nearly 24 kilometres to 31. Rail service window Weekday rush hours as far as Lincolnville. Weekday all-day service as far as Unionville and rush hours as far as Lincolnville. All day, seven days a week as far as Mount Joy. Weekday rush hours as far as Lincolnville. 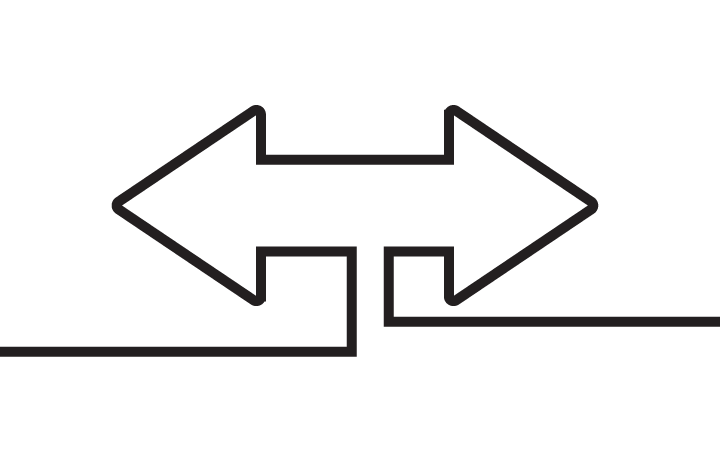 2017:	Two-way weekday midday and evening service to/from Unionville GO is introduced. 2013:	One midday trip to/from Unionville is added. 2012:	One midday trip to/from Unionville is added. 2018:	Lincolnville GO: layover and station improvements receive TPAP approval. 2012:	Sheppard Avenue East underpass is completed. 2011:	Lincolnville GO bus storage facility and crew centre is completed. We are continuing to expand service on Stouffville line to make taking GO even better, faster and easier. Service on the Stouffville line is expected to increase five-fold (400%) by 2025, including even more frequent service during middays, evenings and weekends, and more service to and from Stouffville. 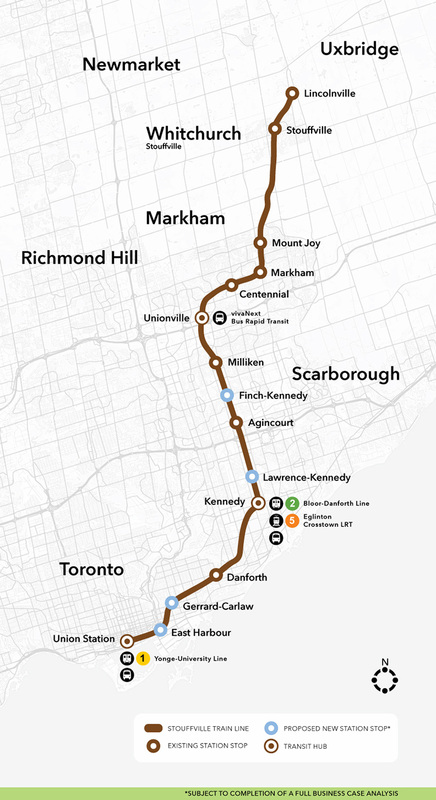 We are also pursuing plans to build four new stations along the line: Lawrence-Kennedy, Finch-Kennedy, East Harbour and Gerrard-Carlaw. Two-way all-day service requires new infrastructure between Lincolnville GO and Union Station. Significant work is already are underway to make the changes needed so the corridor can accommodate two-way all-day service. This means electrifying the route, a new fleet to carry you, plus new signals, communications systems and bridges and tunnels. Double-track grading and construction from Union Station to Unionville. To join the Stouffville Corridor email newsletter, Part I or Part II please email scarboroughmarkham@metrolinx.com.